The Traditional Group meets on Mondays at lunchtime, led by Miss Ruth Corry, the school's Irish harp teacher. Anyone playing an instrument used in Irish traditional music is welcome to join. 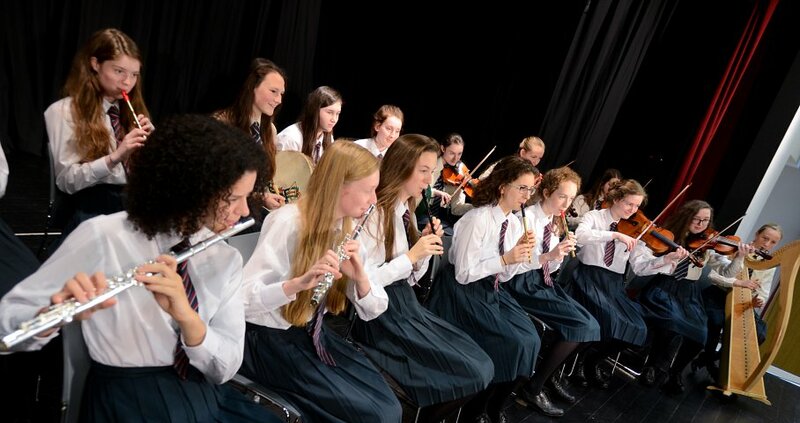 The group, newly reformed this year, is building up a repertoire of traditional tunes and performs at school concerts.